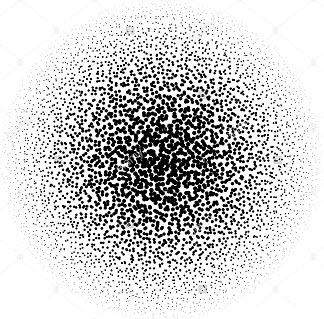 How to generate chaotic halftone pattern? I also tried using for-loop and sin,cos, but I need a low computing method because I want generate it in the game engine. 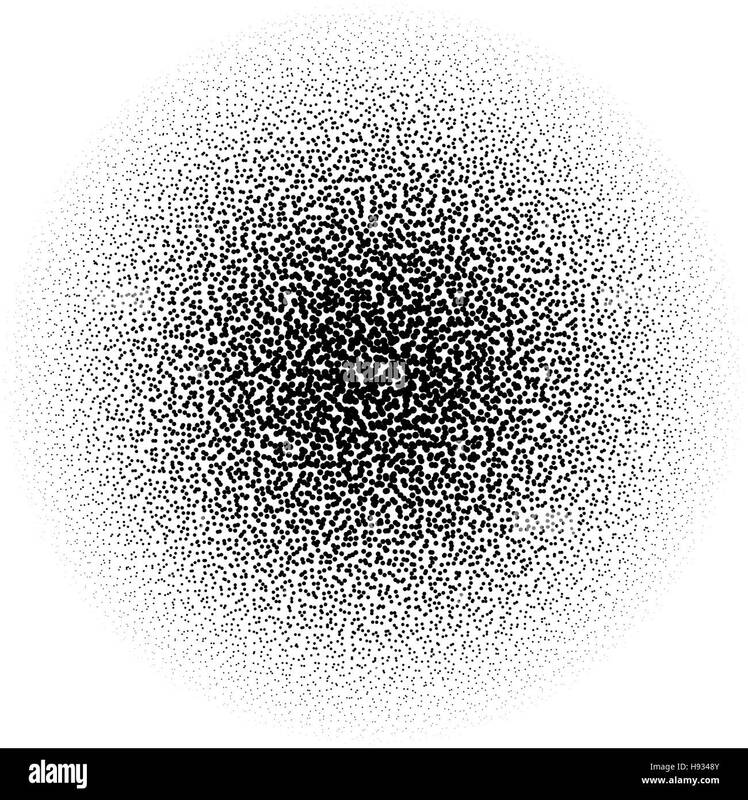 Worley noise is a noise function introduced by Steven Worley in 1996. In computer graphics it is used to create procedural textures,that is textures that are created automatically in arbitrary precision and don't have to be drawn by hand. 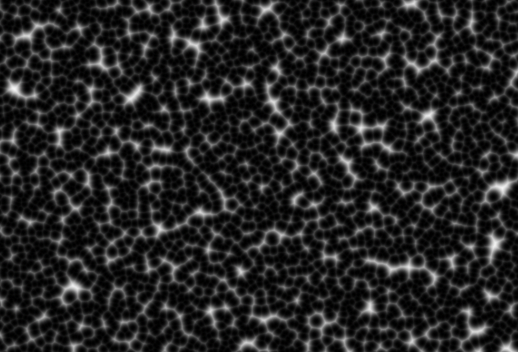 Worley noise comes close to simulating textures of stone, water, or cell noise. // Cellular noise, returning F1 and F2 in a vec2. // at the expense of some pattern artifacts. // F2 is often wrong and has sharp discontinuities. // If you need a good F2, use the slower 3x3x3 version. Generate a list of random locations for the "cells"
I think if you further modified this algorithm to make the radius of each cell be related to the luminance of an input image at its location or make its color lighter for higher luminance positions, you could get such a half-tone look. Not the answer you're looking for? Browse other questions tagged shader glsl or ask your own question.